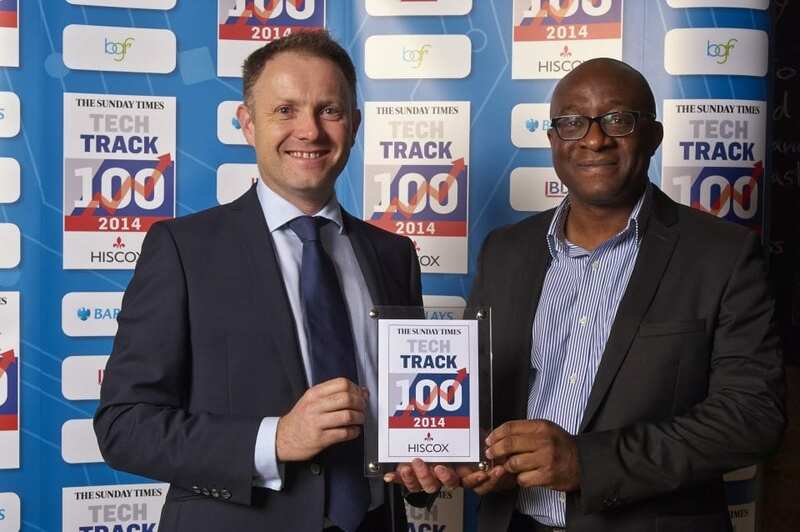 November 2014 | Silixa Ltd.
Silixa, the leading provider of distributed optical fibre sensing solutions, has been ranked 40th in the 14th annual Sunday Times Hiscox Tech Track 100. The Sunday Times Hiscox Tech Track 100 league table ranks Britain’s 100 private tech (TMT) companies with the fastest-growing sales over the latest three years. Silixa Ltd., the global provider of industry leading distributed fibre-optic monitoring solutions, came second in Deloitte’s annual ranking of the UK’s 50 fastest-growing technology companies in the electronics category. The ranking is based on revenue growth rates over the last five years. 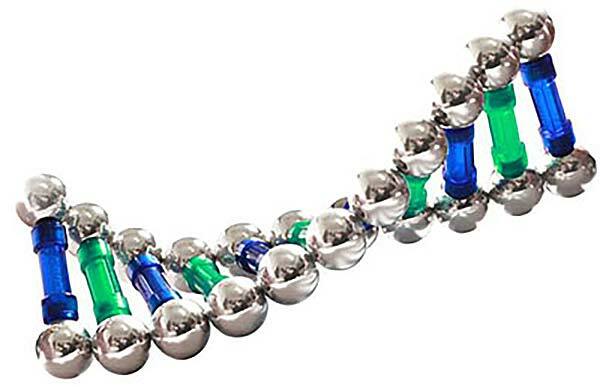 Apart from being second in the electronics category, the company’s growth rate also placed Silixa as the 21st fastest growing company in the overall category in the UK. The Deloitte UK Technology Fast 50, internationally acknowledged as one of the most important business awards, recognises the very best of the technology sector in the UK.